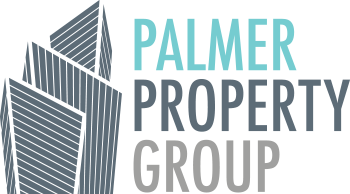 Palmer Property Group is a commercial real estate firm based in Miami, Florida that provides brokerage and advisory services to users and owners of real estate, and specializes in tenant representation and investment sales. Palmer Property Group concentrates on office space negotiations, retail and industrial leasing, and in the acquisition and disposition of commercial real estate investment assets. Palmer Property Group works with both buyers and sellers. We have an entrepreneurial spirit and partner with our clients in order to understand their objectives and provide personal, attentive, sophisticated, and responsive service. We are highly collaborative and work closely with our clients to help them make informed real estate decisions based on our market knowledge, experience, and expertise, allowing them to achieve the most value on their commercial or residential real estate investment. Our goal is to deliver positive results for our clients and build long-standing relationships that go beyond a single transaction.